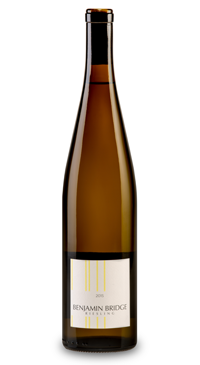 Sepp´s son Nikolaus took over the estate in 2000 and was one of the first wine-growers in Austria to convert his vineyards to biodynamics. The Classic range from Sepp Moser is for uncomplicated enjoyment. 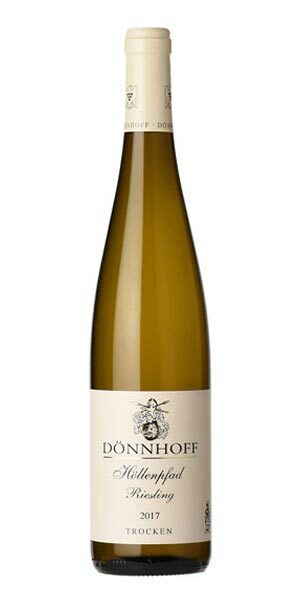 The majority of the Gruner Veltliner grapes for this dry white were grown on the steep, rocky terraces of Rohrendorf in Kremstal and the surrounding area. The löss soil on these steep terraces is rich in lime and sediments from the last ice age, and can be up to 35 metres thick! 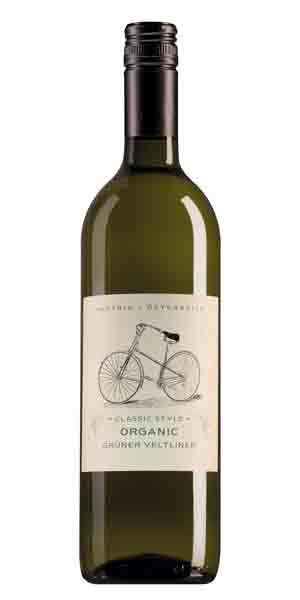 Vines are trained on high trellises, with grapes organically produced and hand harvested. Grapes are destemmed and crushed and the must left to settle for 3-4 hours before pressing. Fermented and aged in stainless steel. 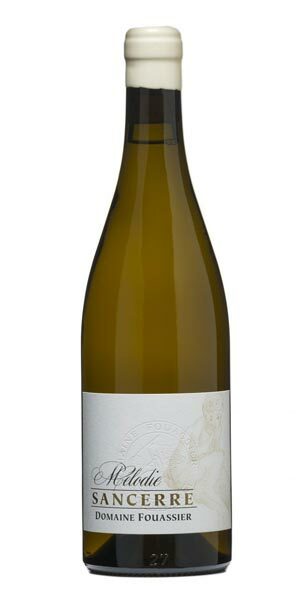 Delicate aromas of pear, kiwi, apricot and white spice. 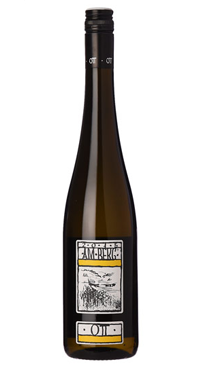 On the palate stone fruit flavours and white pepper lead to a gently textured, mineral and citrus finish.